Not sure why the whistle is blowing or what all those funny lines on the field are for? 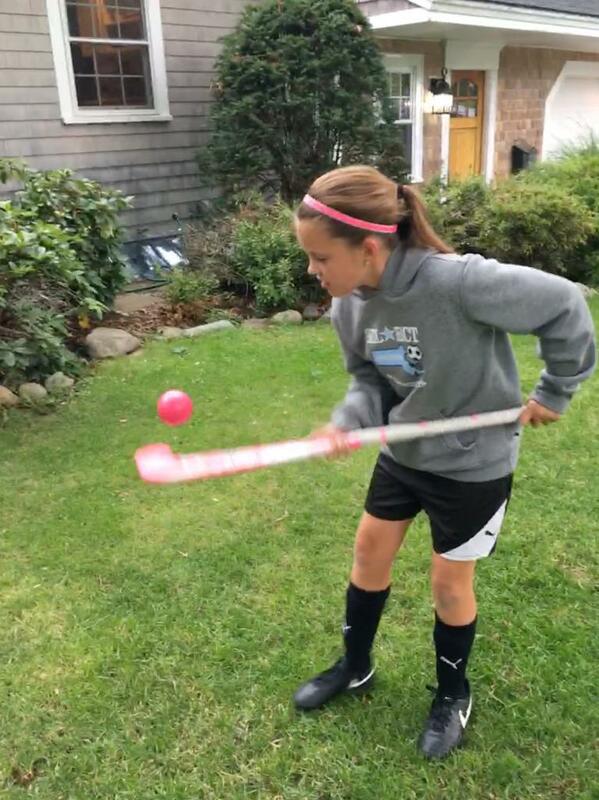 This is a quick guide to learn more about the game and rules of field hockey. 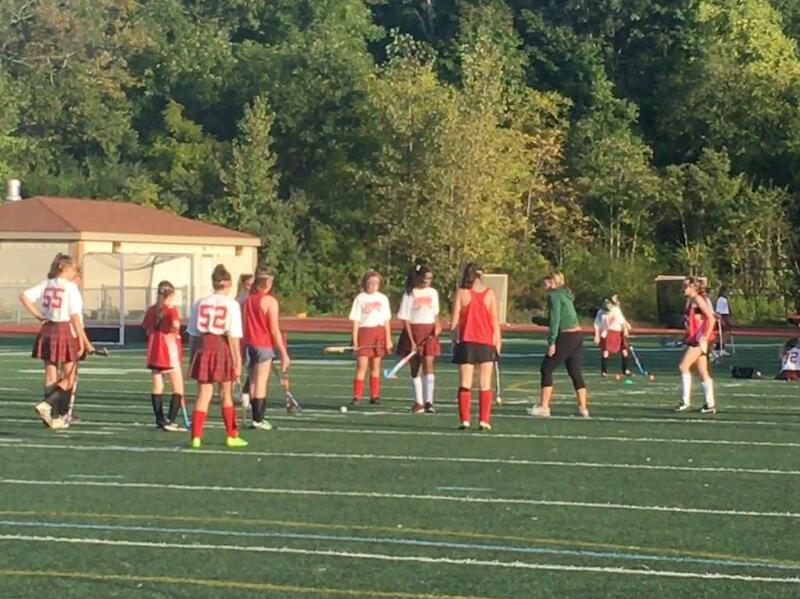 If you want to know every aspect of the game and understand every time the whilst blows then read the 2019 field hockey rules. 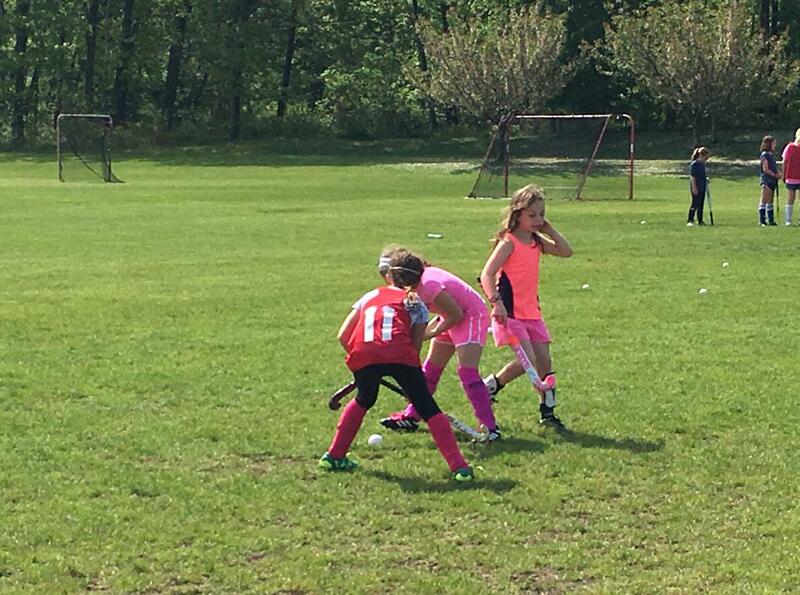 Teams will be capped at 20-22 kids so we will be shutting off registration and going to a waitlist. So register early so you don't miss out! If we can find more coaches we will add more teams/players. Please reach out if you are interested in coaching (it is a paid position). Practices - Tuesdays and Thursdays for 1.5 hours. Exact time for each team is TBD. Practices will be at Cronin field. Optional Wednesdays conditioning and skills location and time is TBD. Games - TBD could be during the week or weekends. Each team will play between 3-8 games plus the Cohasset Jamboree. Uniforms - We will be ordering new uniforms this year. We will have uniforms available in the spring for sizing. Stay tuned for date and time. Evaluations - 6th graders will have an evaluation day on June 2 at 10:30 at Carlson field. At this point only 6th grade will have two teams. If that changes we will add additional evaluation times. 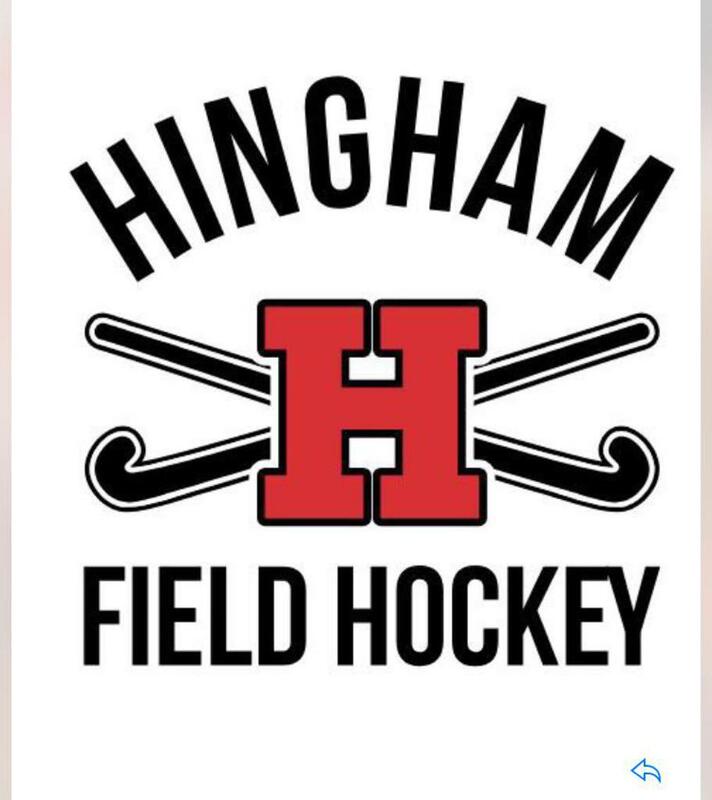 Spring field hockey will be on Sundays 9:00-10:15 at Carlson field beginning April 28 and running for 5 weeks (skipping Memorial weekend) and ending June 2. 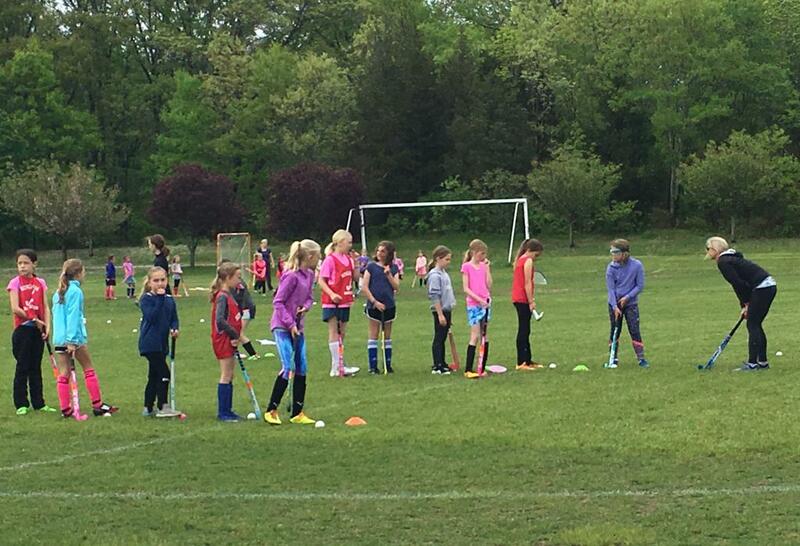 This clinic is for grades K-8 and no prior field hockey experience is needed. Stick, mouth guard, shin guards are required. Check out some of the fun we have. 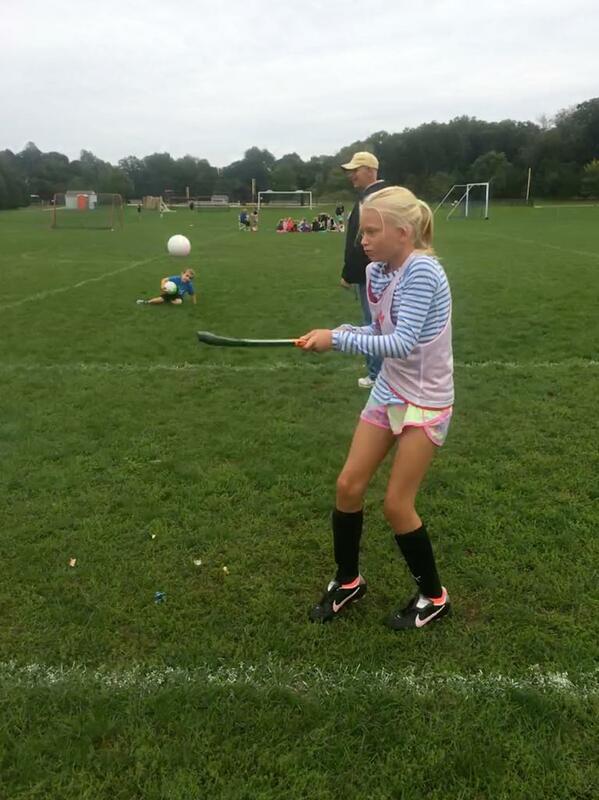 These youth players work hard but they have a lot of fun!